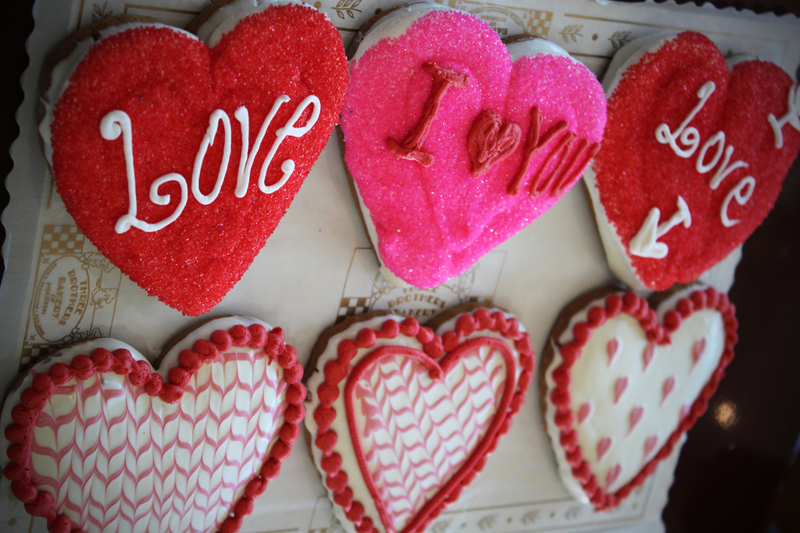 Three Brothers Bakery, 5th generation Houston baked goods staple, is preparing for Valentine’s Day in a new way this year, giving its customers the opportunity to design their own cookies. 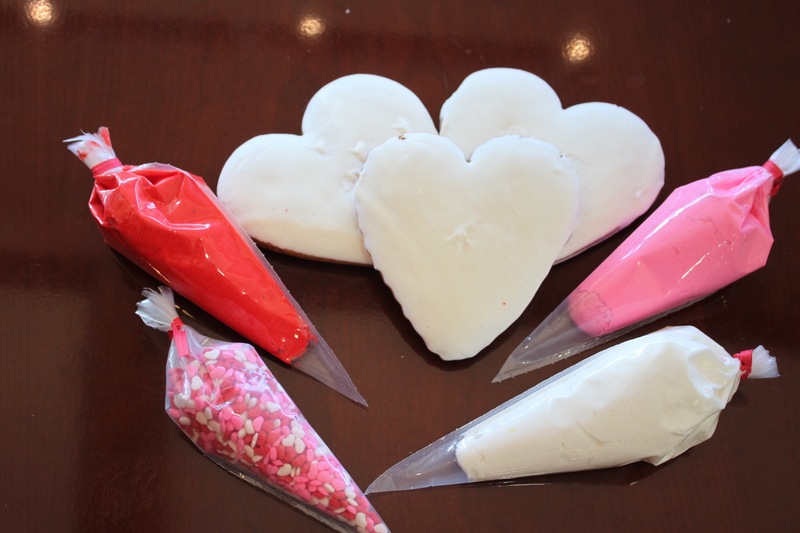 The bakery’s Valentine’s Day cookie kits will provide all of the materials necessary to create a handmade sweet treat, combining the joy of dessert with the thoughtfulness of a handmade gift. The cookie decorating kits, packed in cardboard boxes, contain three sugar and three white chocolate dipped gingerbread cookies, with red, pink and white icing along with festive sprinkles, perfect for Valentine’s Day. These best-selling cookies will provide the ideal base for decorating, and are versions of the same cookies the bakery uses on a daily basis to create festive designs customers have come to know and love. 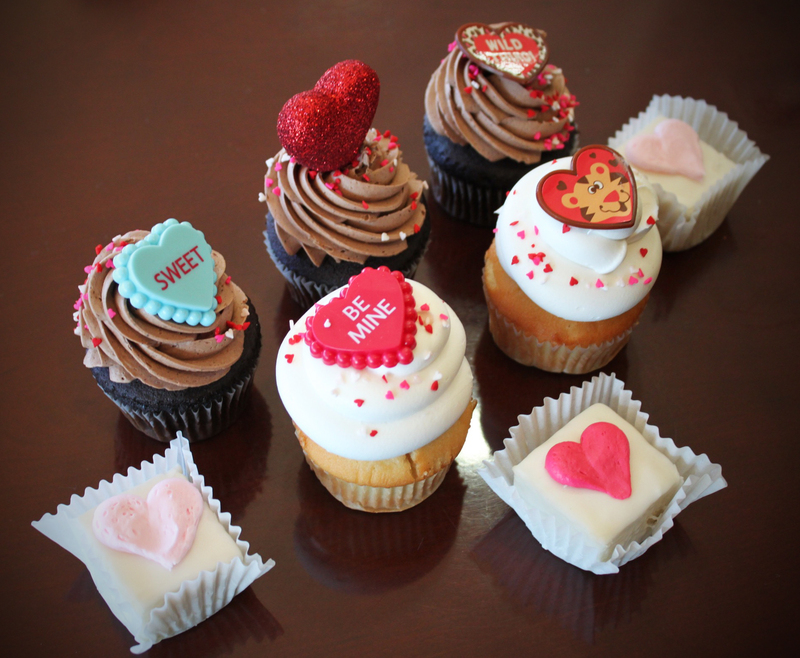 For more information regarding Three Brothers Bakery, its custom Valentine’s Day cookie kits or any of its other sweet products, please contact Allison Huseman at 713-225-0880 or allison(at)integrateagency(dot)com.